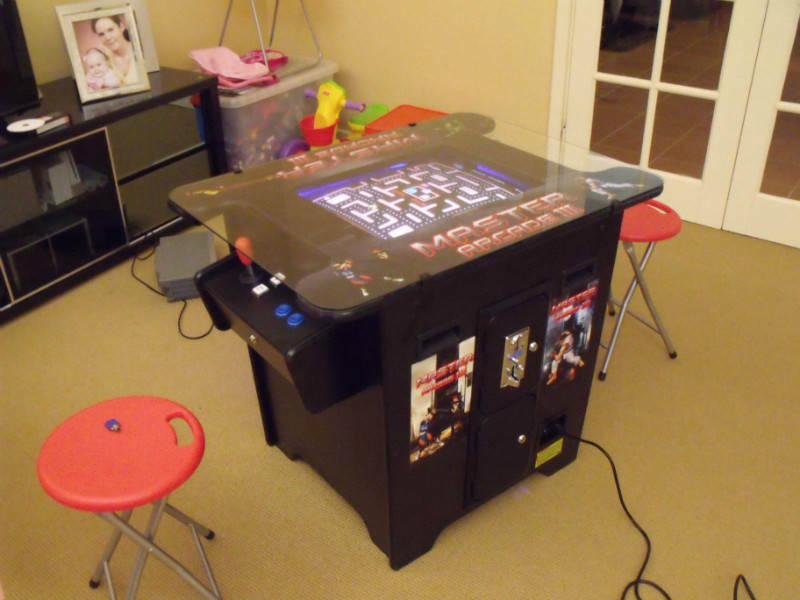 * Strong Solid Cabinet with Arcade Graphics and inbuilt Lights. * Delivery at a time suitable for you. Weekend Delivery or pickup is no problems. We have been in Business for over 27 years.